Custom Stick Stringing | Broward Lacrosse Advantage, Inc.
Broward Lacrosse Advantage will custom string your stick to the perfect pocket. 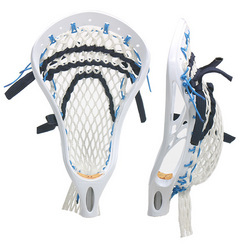 We find one of the biggest roadblocks to lacrosse success is a poorly designed pocket. This hinders the players' ability to make a quality pass or to take an accurate shot. Soft mesh is one of the main culprits and is found in most of the lower end/starter sticks. We will restring your stick with a high quality pocket designed to improve your passing, catching, shooting, and overal enjoyment of the game. 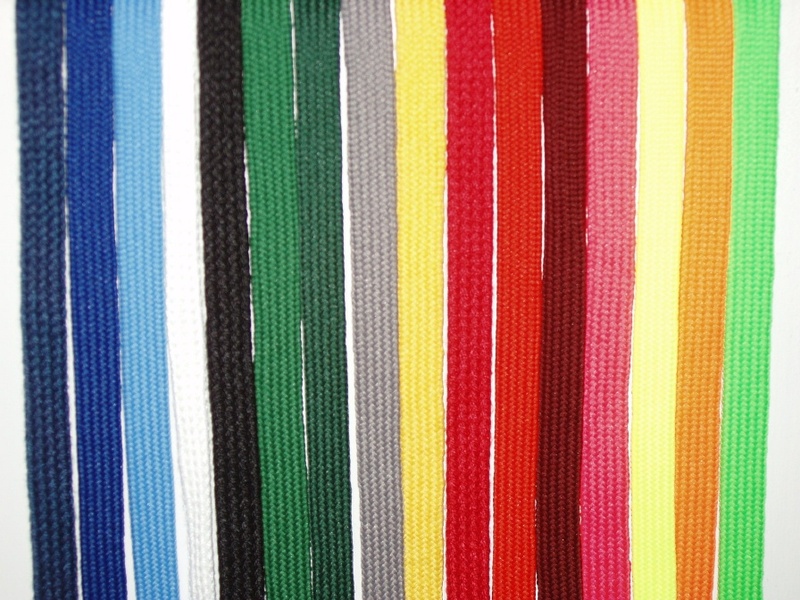 Broward Lacrosse Advantage has a large assortment of colors to choose from so you can not only make the stick better but you can make it with your team colors! Allow 3-5 days for stringing of custom pockets.